Our Wish List /Hawks Aloft Inc.
Hawks Aloft needs your support! We are a nonprofit organization that relies on community support to be able to continue our work. There are many ways to help us. We accept donations of supplies for our education birds and programs; below is our wish list. Or, if you’d rather contribute in another way, scroll down to find out how. Contact us at 505-828-9455 to find out how to donate these items! 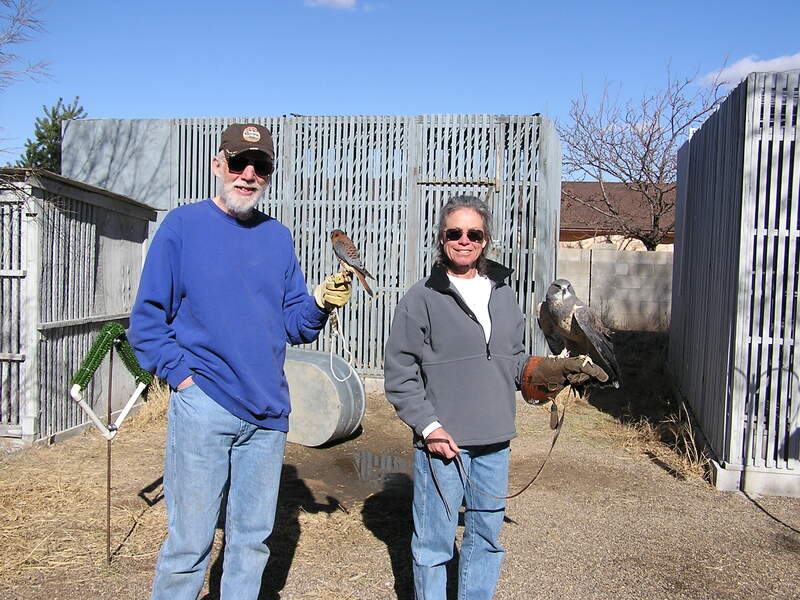 Hawks Aloft is always looking for volunteers to assist with duties such as outreach events, mews (raptor cage) maintenance, video production, and data entry. Contact us at education@hawksaloft.org or 505-828-9455, or click here, to learn more about our volunteer opportunities. Two Hawks Aloft volunteers practice their raptor handling skills. Buying Hawks Aloft merchandise will help support our organization and look great too! Visit our online store to purchase one-of-a-kind tees, hats, bumper stickers, and more! Can’t donate your time? You can still help Hawks Aloft with its mission by making a donation or becoming a member. Memberships are available for individuals, families, and corporations and come with special benefits, including invitations to special events, discounted merchandise, and discounts at local businesses. Here’s how to become a member. Hawks Aloft, Inc. is a non-profit 501(c)(3) organization and donations are tax-deductible. Please consider making a donation today. 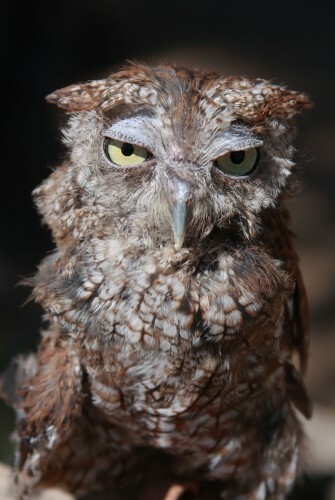 Our Adopt-a-Raptor program allows you to sponsor one of our education birds! All donations from our Adopt-a-Raptor program go towards caring for our Avian Ambassadors and will help us purchase things such as food, medical care, and raw materials for mews repair. Prices range from $35-$100. Are you a teacher in the Albuquerque area? 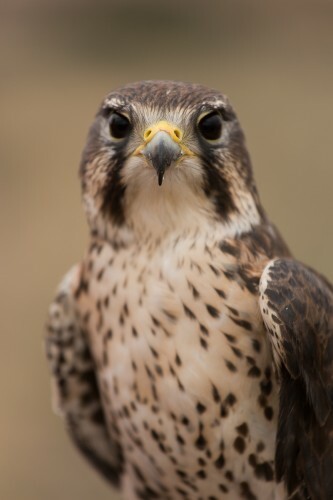 Consider adopting one of our education raptors as your class mascot. 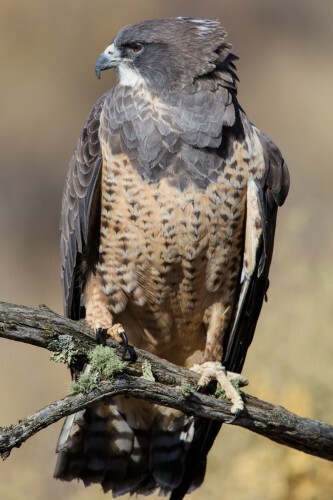 By adopting a raptor, you will receive 50% off one classroom visit where we will bring your class mascot to your class & teach your students about conservation and birds of prey. Learn more about our Adopt-a-Raptor program here.